This entry was posted in Art! 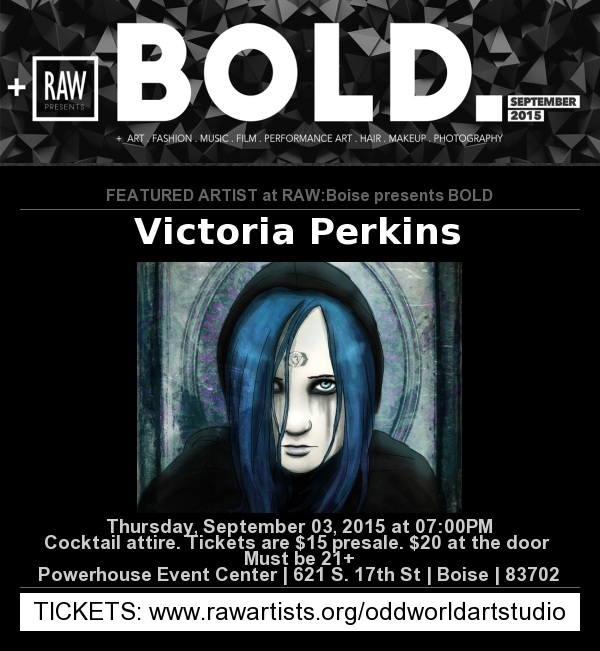 and tagged art, art gallery, art show, awesome, bold, event, fun, odd, oddworld, party, raw art, raw artist, raw:boise, sale, tickets, victoria perkins. Bookmark the permalink.